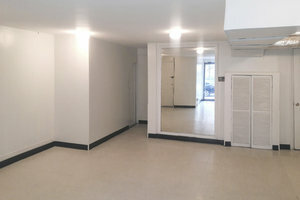 This amazing space is located in the popular area of Crown Heights. 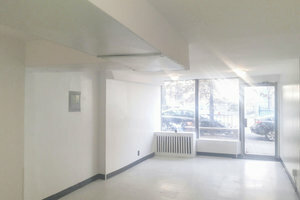 It is 800 sq ft and ideal for Showrooms and Product Launches. 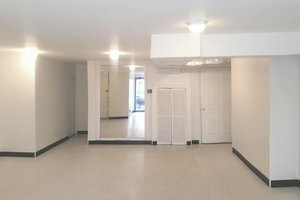 Housed in a inviting building with a modern entrance, this space is spectacular with a welcoming ambience. There are modern interiors with white walls, high ceilings and elegant windows. The space has a dynamic atmosphere with a trendy edge. It offers basic amenities including toilets and can accommodate a variety of unique events. 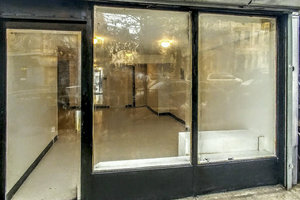 Located close to Prospect Park and the Brooklyn Public Library, this space is easily accessible and a great location for events.